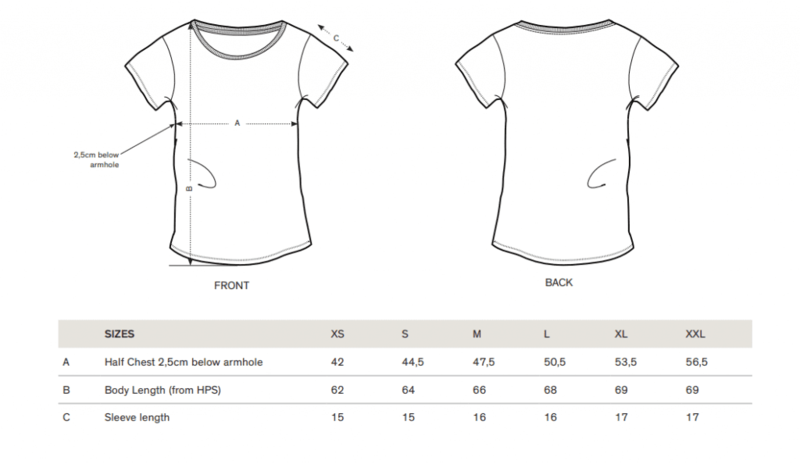 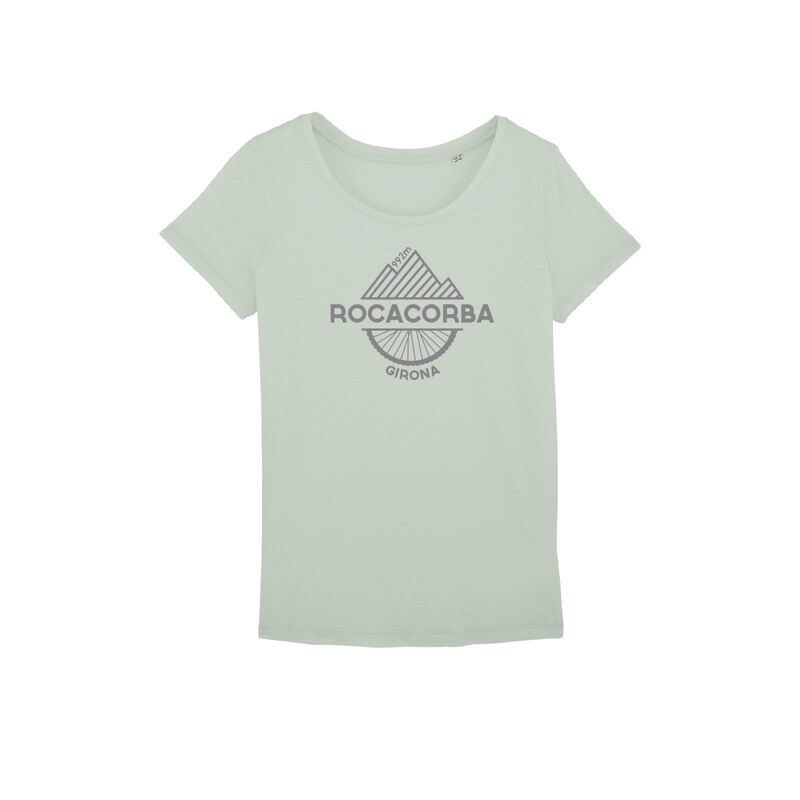 New collection of casual women’s clothing. 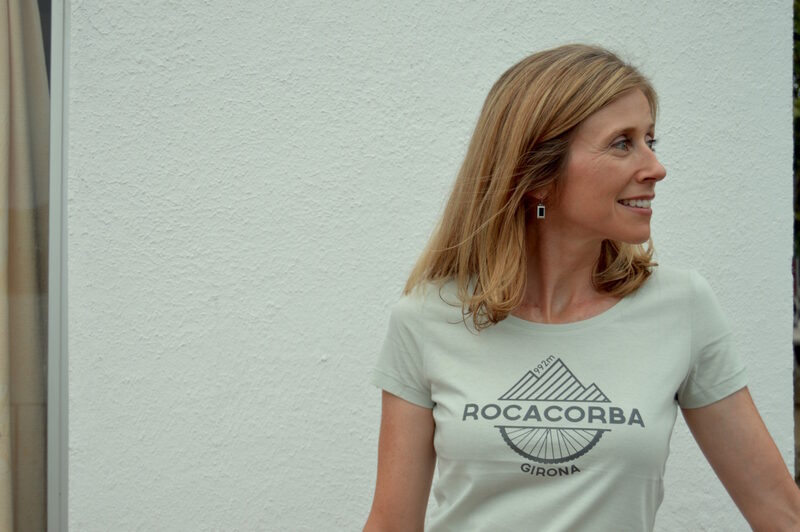 Rocacorba Original logo design! 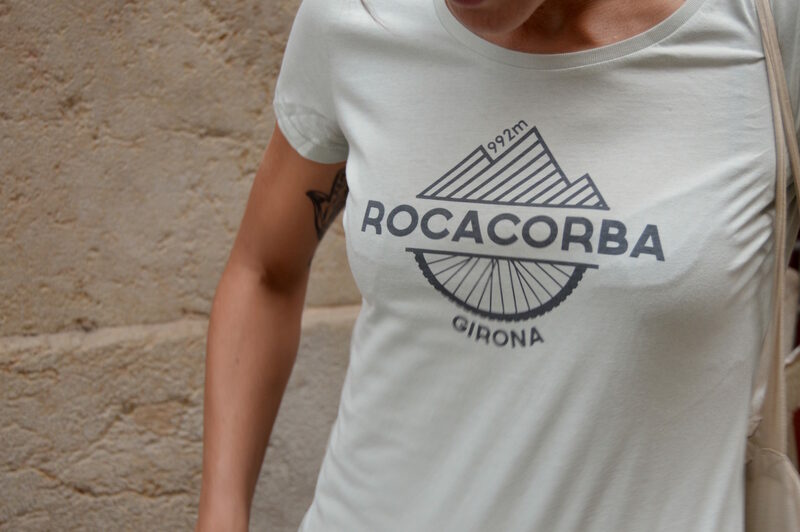 Ideal for daily dressing when you leave your bike parked!